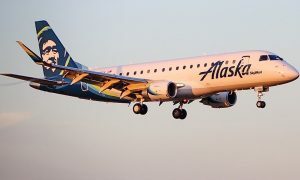 Alaska Airlines has named 20-year airline maintenance and operations veteran Greg Mays vice president of labor relations. 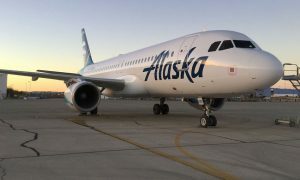 In his new role Mays will be responsible for all labor matters at Alaska Airlines and lead the collective bargaining process for the airline. He will officially transition to the position on Jan. 15, 2016. “This is an incredibly critical role in our strategy and overall business. 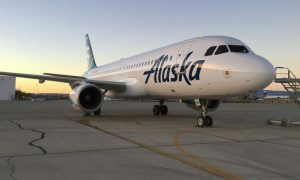 At Alaska Airlines, we pride ourselves on our outstanding relationships with our labor groups, which is a core tenant to our operational success.” said Ben Minicucci, Alaska Airlines’ chief operating officer and executive vice president. Previously, Mays served as Alaska’s vice president of maintenance and engineering. Prior to joining Alaska, Mays spent 13 years in operations at Delta Air Lines, where he managed a variety of teams including global cargo operations, Atlanta ramp operations and more. Mays began his career with The Boeing Company as a Design/Test Engineer on the International Space Station program. Greg holds an aerospace engineering degree from The University of Alabama and an MBA from Emory University in Atlanta.